Back in February 2017, SimBin Studios UK announced the relaunch of the famous GTR series and iconically named the upcoming title GTR3. The new game for the PC, Xbox One and PlayStation 4 would be powered by the popular Unreal 4 game engine. Back then, Producer Allan Speed stated that GTR3 was scheduled for release in 2018 and that a first playable version of the game should be available six months later. Unfortunately, it seems that things did not work out as planned. Today, SimBin Studios UK has published a brand new (public) teaser screenshot showing us what looks to be an in-game GTR3 model of the Aston Martin Vantage V12 GT3 as raced in the German VLN by the Young Driver AMR Team. The upcoming racing title which should follow in the footsteps of the now famous SimBin GTR franchise remains somewhat of a mystery. 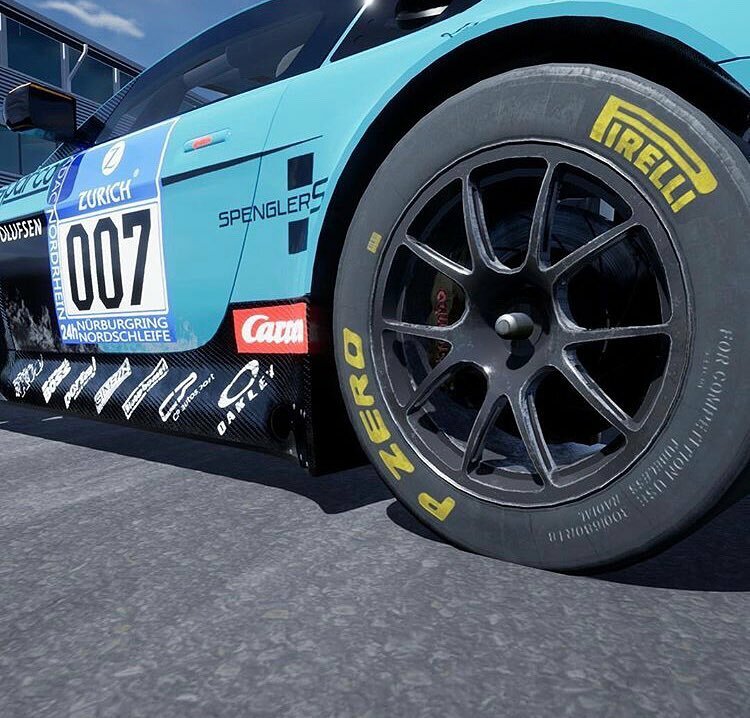 Only last month, a Tweet by SimBin Studios UK partner, Catalyst Games seemed to imply that SimBin Studios UK obtained a license to produce their upcoming GTR3 racing title containing FIA World Endurance Championship content. However, the Tweet was accompanied by a render showcasing a Japanese SuperGT #9 Gulf Porsche 911 GT3R and The Racers Group (TRG) Porsche GT3 R GTD which competes in the American IMSA WeatherTech Championship. None of the two cars had any relation to the FIA World Endurance Championship Series. Days later, SimBin Studios UK announced that they would be showcasing their upcoming GTR3 game/sim at the 2018 edition of the Gamescom trade fair held at the Koelnmesse in Cologne, Germany. Sadly enough, Gamescom visitors rapidly found out, that SimBin Studios UK did attend Gamescom, but had no intention revealing anything to the public. The newest screenshot showcasing the Aston Martin Vantage V12 GT3 adds yet another championship to the list of possible licenses, in the form of the VLN Endurance Championship Nürburgring (Veranstaltergemeinschaft Langstreckenpokal Nürburgring). Looking at the interviews, the handful of the teasers and the knowledge that GTR3 will contain some cars from Sector3 Studios RaceRoom does not make us any wiser regarding the actual game content coming to the GTR3 title. We will keep you posted when more news or media become available. GTR3 by SimBin Studios UK is scheduled to be released in the second quarter of 2019. 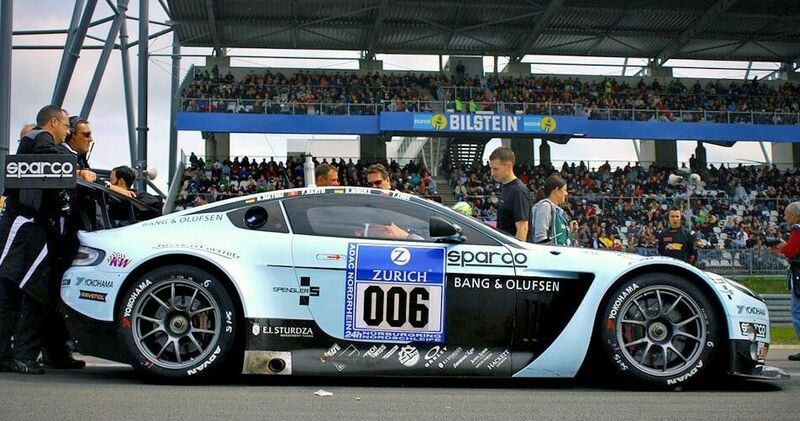 SimBin GTR3 – FIA World Endurance Championship Licence Leaked?